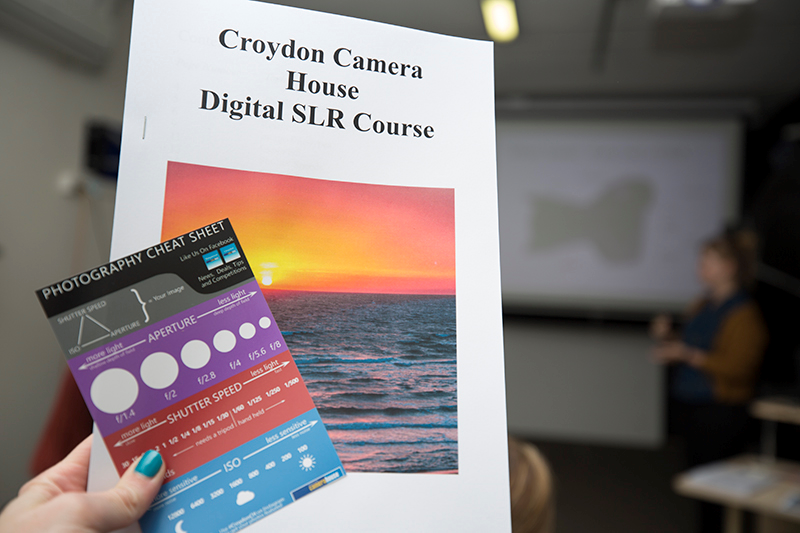 The Digital SLR class takes you through every feature that your new digital SLR has to offer. 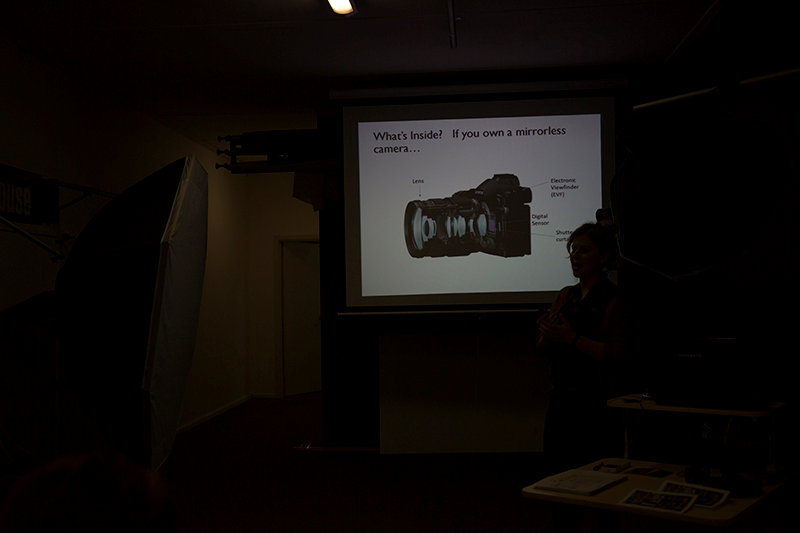 Shutter speeds and apertures, lenses, flash photography, drive modes and much, much more! 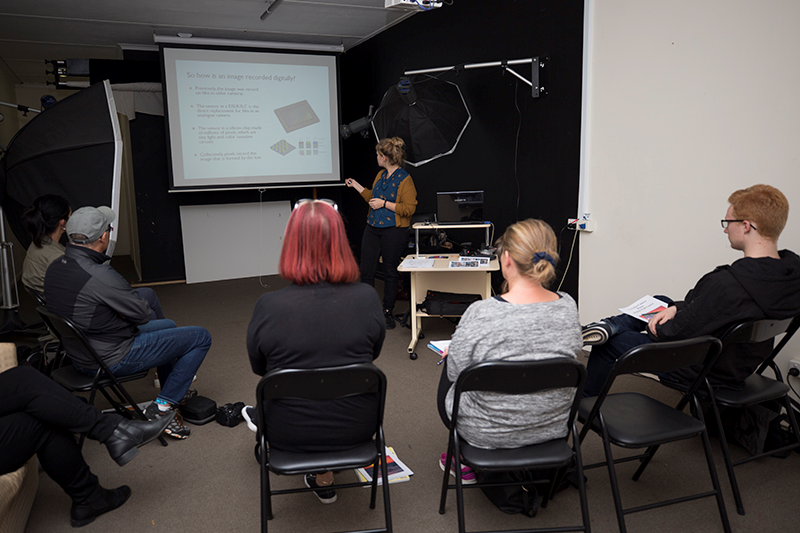 The class is suited to those who have never turned on their camera to those who are after a more thorough knowledge on getting the most out of their camera. 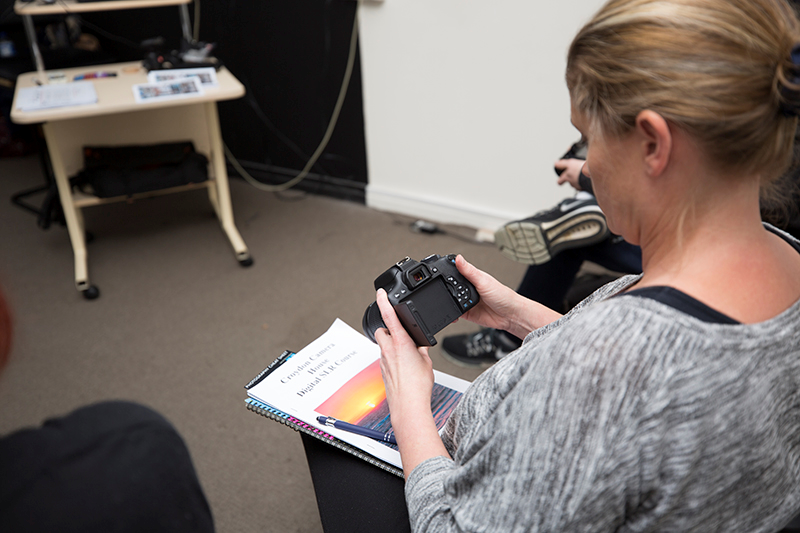 The class runs from 7pm on two consecutive Tuesday or Wednesday nights, once a month. 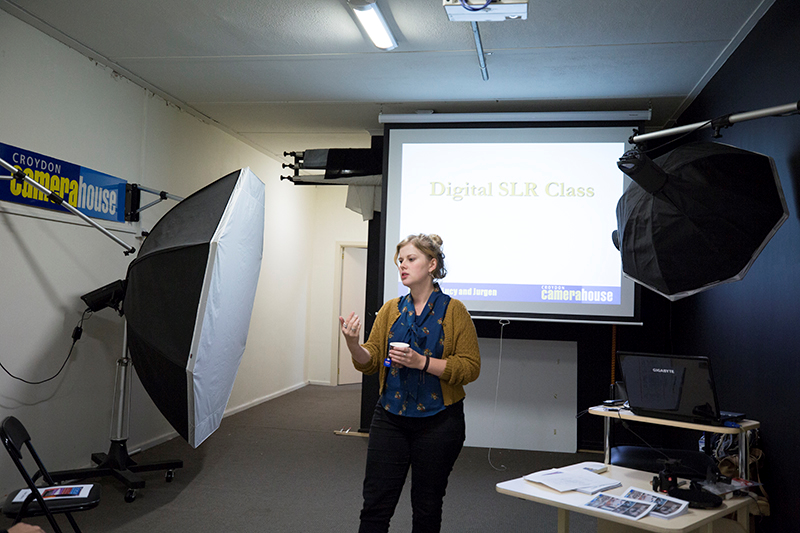 Class limited to 8 students. 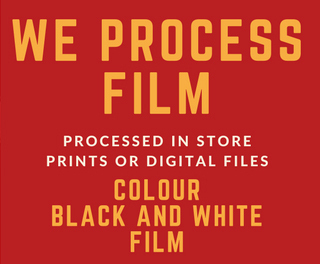 To book, please come into one of our stores or book online via below links.